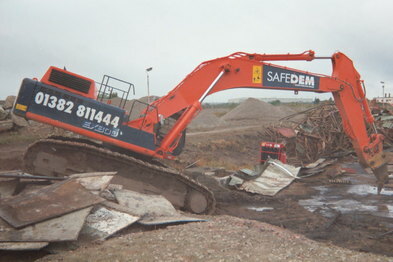 At Safedem, we invest in the latest specialist demolition plant, vehicles and equipment. 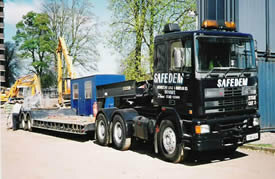 Our modernworkshops and highly trained staff ensure that our fleet and equipment are regularly and carefully maintained. Through careful planning and coordinating we ensure that the “right tools” are being used for the “right job” ensuring our projects run smoothly, efficiently and effectively. 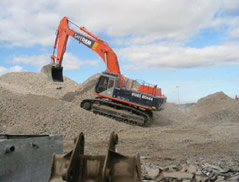 We are happy to offer a plant hire service to new and existing customers.